Windows 7 was a major stride for Microsoft as the company tried to escape the tarnished reputation of their previous operating system. Fortunately, at least one product stood out from the rest during the Windows Vista years: Office 2007. The productivity suite dropped the traditional grey file menu bar with a brand new friendly ribbon interface. This redefined how applications should look and the concept had carried over to Office 2010 and even the family of Windows Live Essential programs. Early reports indicate that Windows 8 may feature a file browser sporting the ribbon interface. It would allow easy tabbed access to commands which are generally hard to find. For instance, the new menu system includes icons to select files, copy, paste, or delete. Users can even simplify multi-step processes such as sending a file to a friend by email with a section dedicated for sharing. Microsoft is also making it easier to customize the Windows Explorer appearance with quick settings for thumbnail sizes, file grouping/sorting, document preview, navigation pane, and more. With inspiration from Windows Phone 7, the upcoming Windows 8 will feature a more informative login screen. Users will finally have the option to customize the background without having to turn to 3rd party tools. The new layout will prominently feature include the date and time with a metro-look. Users can also control music playback without having to login. 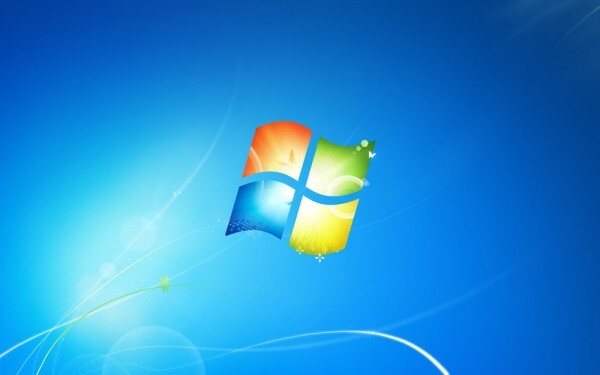 There is also chatter regarding improved support for biometric technology, which Windows 7 first offered out of the box. While Windows 7 has a decent integrated backup solution, it is still far from ideal. Those serious about backing up data still turn to 3rd part solutions. Even the ShadowCopy feature is relatively hidden out of sight. Microsoft plans to introduce a new friendly and robust solution: History Vault. While little is known, it is likely offering a Windows equivalent to Apple’s Time Machine for OS X. 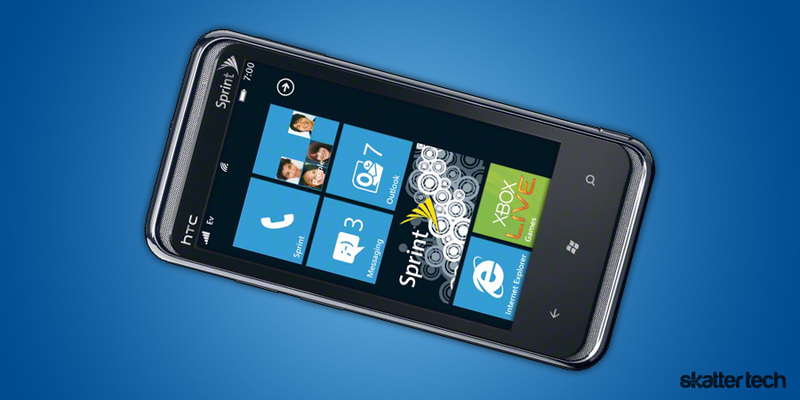 Windows 8 also takes many concepts and elements from Windows Phone 7. This indicates that Microsoft may continue to push its desktop OS to tablet platforms rather than waiting for its relatively new mobile OS to mature. While Apple is sticking to iOS on tablets, they are also bringing mobile elements to Mac OS X Lion for a friendly experience. Catching up with Apple, Microsoft plans to finally bundle a PDF reader entitled “Modern Reader” with their next generation OS too. Microsoft will also bring deeper integration for cloud-based services such as Live Mesh and SkyDrive in Windows 8. This might make it possible to keep files and settings synchronized in real-time across multiple device. Many expect the debut of a Microsoft Store, which would be an integrated central repository for free and paid programs, much like the recently announced Mac App Store. If you are familiar with Windows history, you will realize that everything mentioned here may or may not happen. Microsoft has a long tradition of making sudden changes and deviating from the intended course. May of these features might make it through, but expect to see some disappear and other pop up out of no where. I have also heard that the company will choose to maintain the existing hardware requirements, meaning support for upgrades on Windows 7 hardware. Keep in mind that Windows 8 probably will not hit stores for another two years, the recent set of leaks are very early prototypes. No news on the RC release? Way way way too early for a release candidate. As I said in the article, Microsoft is still two years away from launch.